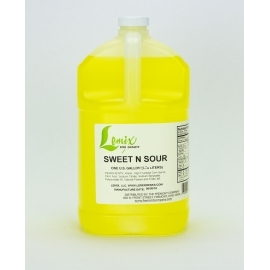 Lemix Sweet & Sour Mix is an oasis of flavor, blended from lemon and lime oils with just the right amount of sweetness. 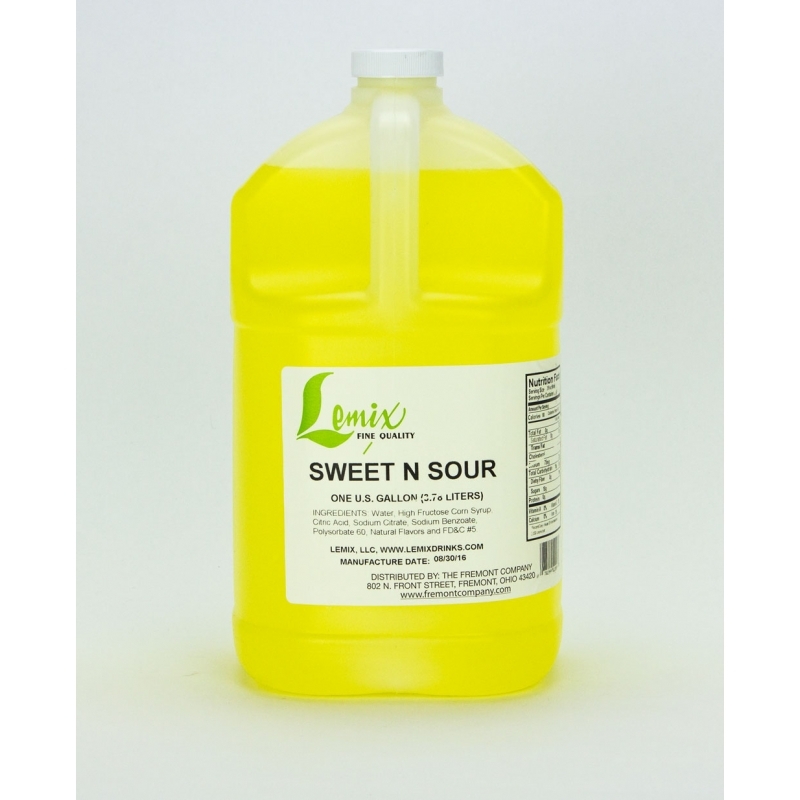 Add Lemix Sweet & Sour to your favorite whiskey or amaretto to create your favorite Sours or add with Tequila, lime juice, Triple Sec and ice to create a quality Margarita. Sold per gallon jug. Order per case of 4 gallons for best price.